Lil Wayne (who isn’t exactly known for being gay friendly) claims that during his time at Rikers Island, he officiated a marriage for a homosexual couple. The rapper further claims that he participated decorating the jail with toilet paper. Bottles of Gatorade were used in lieu of a champagne toast. All of these details and more are further outlined in the rapper’s memoir, Gone ‘Til November. Gone ‘Til November is a handwritten journal that Lil Wayne kept during his brief stint in jail. The rapper was serving out an eight-month weapons charge. 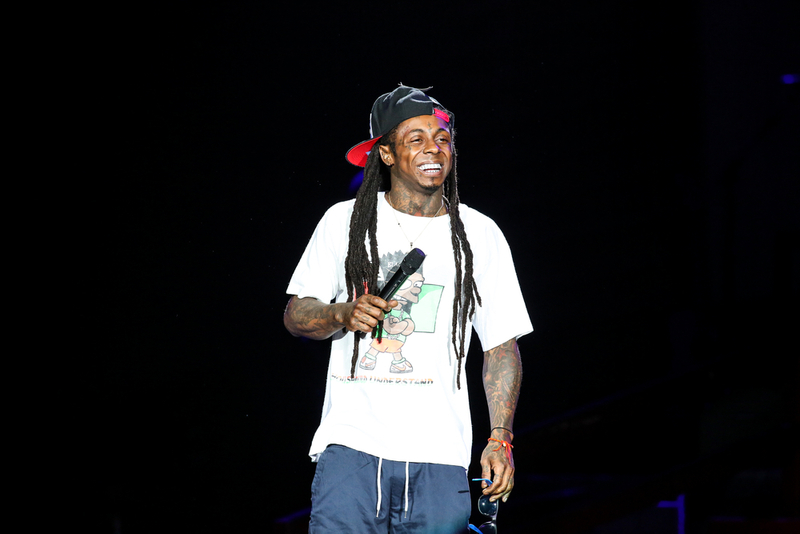 Although the full, 176-page memoir won’t be released until October 11, Lil Wayne has released snippets in order to amp-up interest. One of those snippets includes finding out that rival rapper Drake slept with his girlfriend. Another excerpt reveals that one of his girlfriends got caught when she attempted to visit him commando style. Lil Wayne’s extensive list of journal entries also discloses how two female correctional officers were suspended for visiting him. Whether that visit had sexual innuendos or not is still unclear, but will likely be clarified in the release of the full memoir. But perhaps most revealing is how the rapper’s time in jail changed his perspective on life. Although it’s good news that a mainstream rapper has displayed support for gay marriage, it’s still not a total victory since his misogyny still needs a little work.